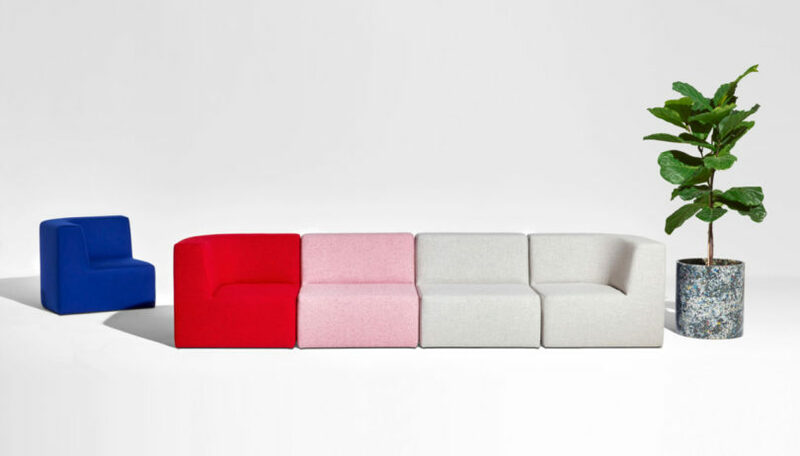 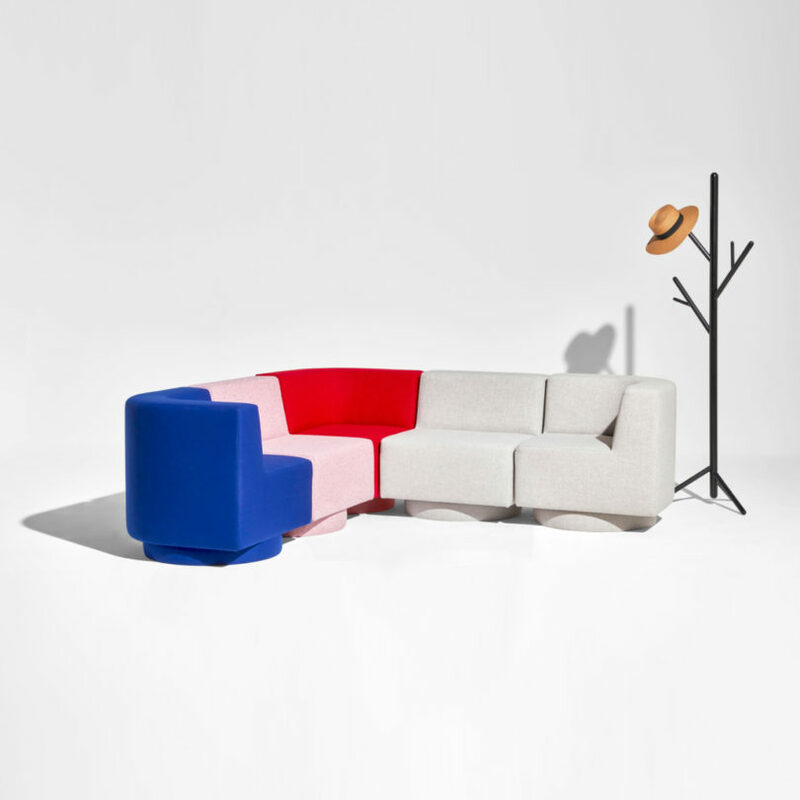 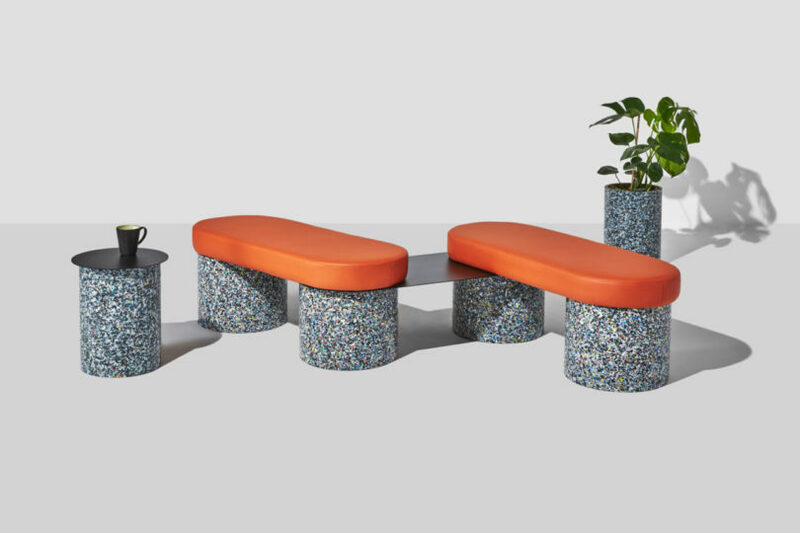 Any collection that’s able to find a way to reuse plastic to create functional furniture deserves a party. 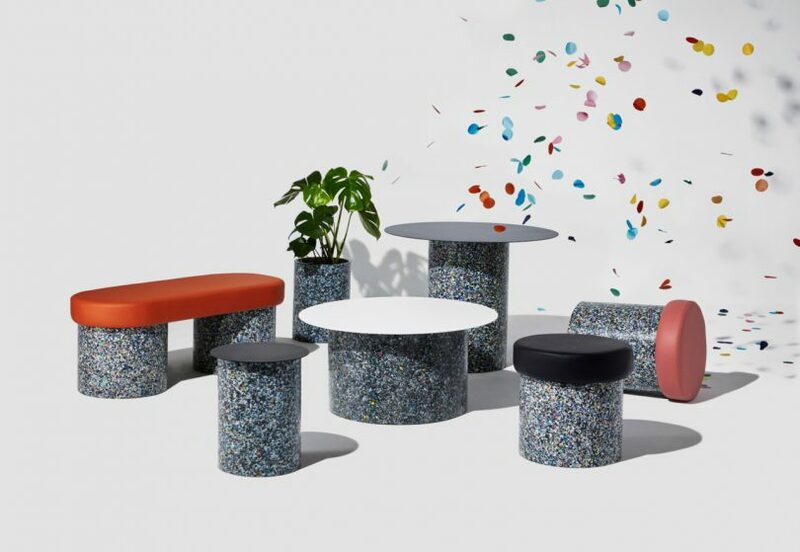 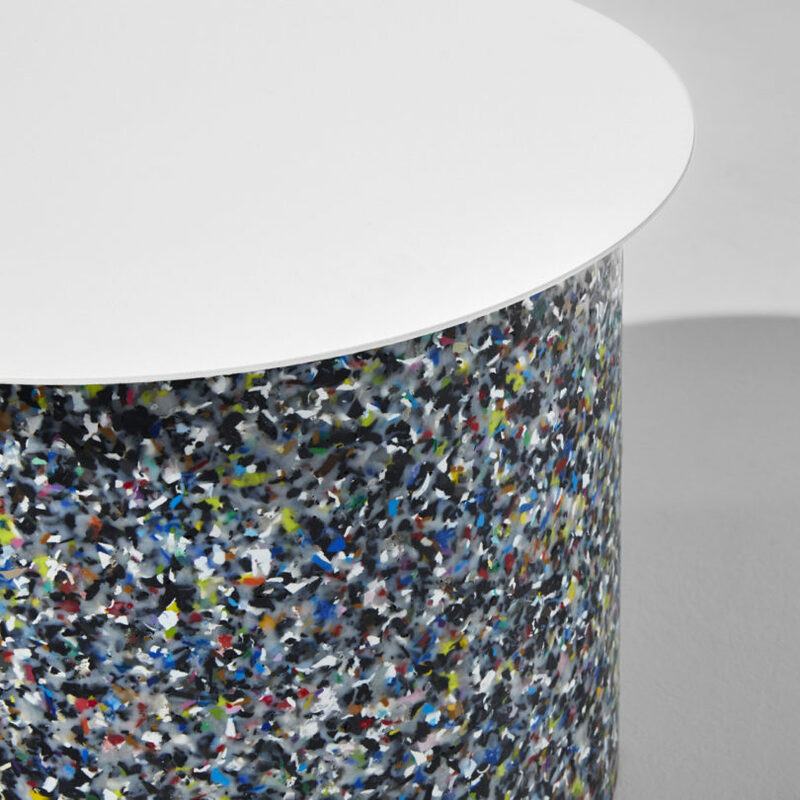 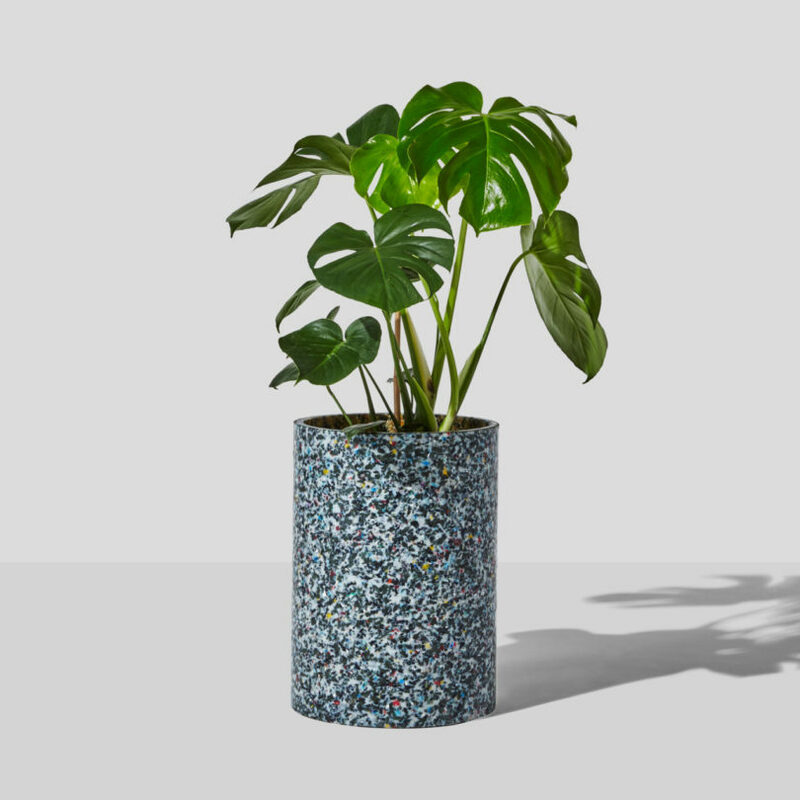 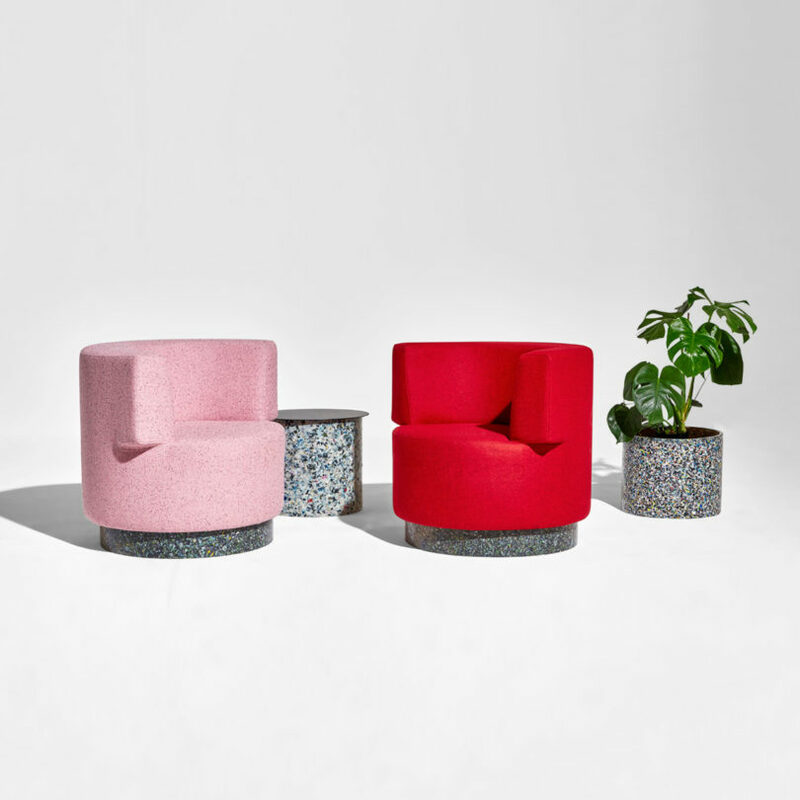 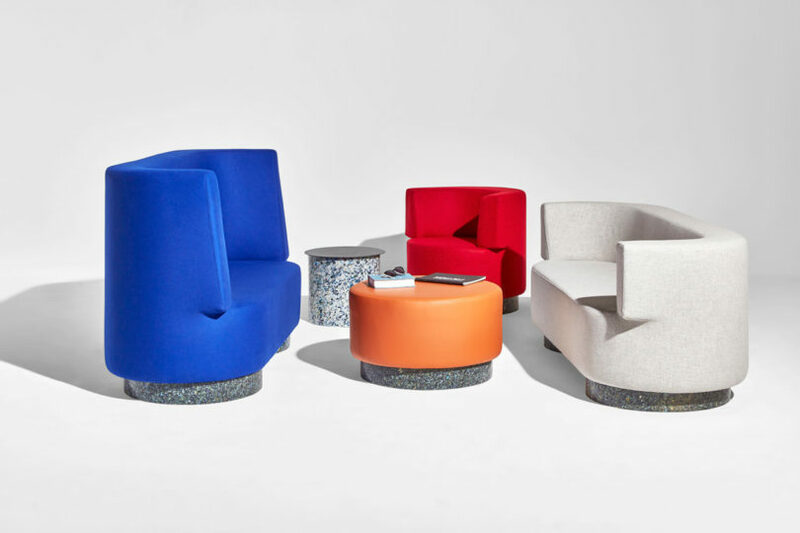 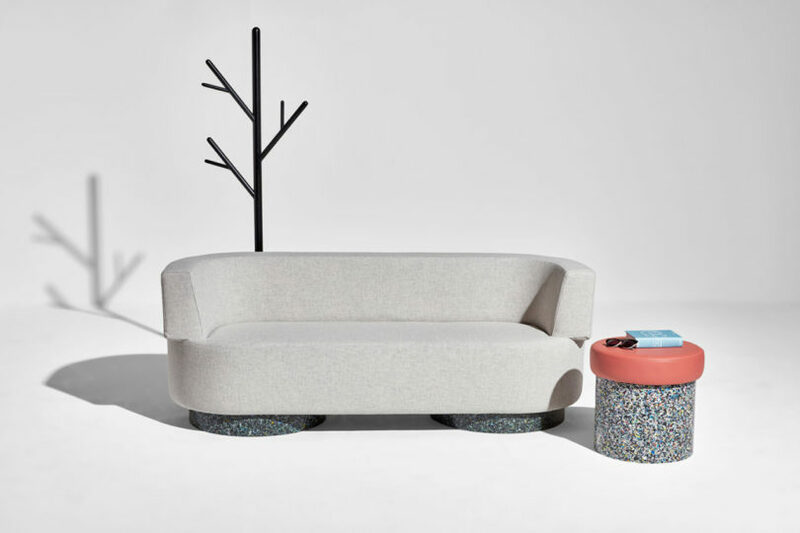 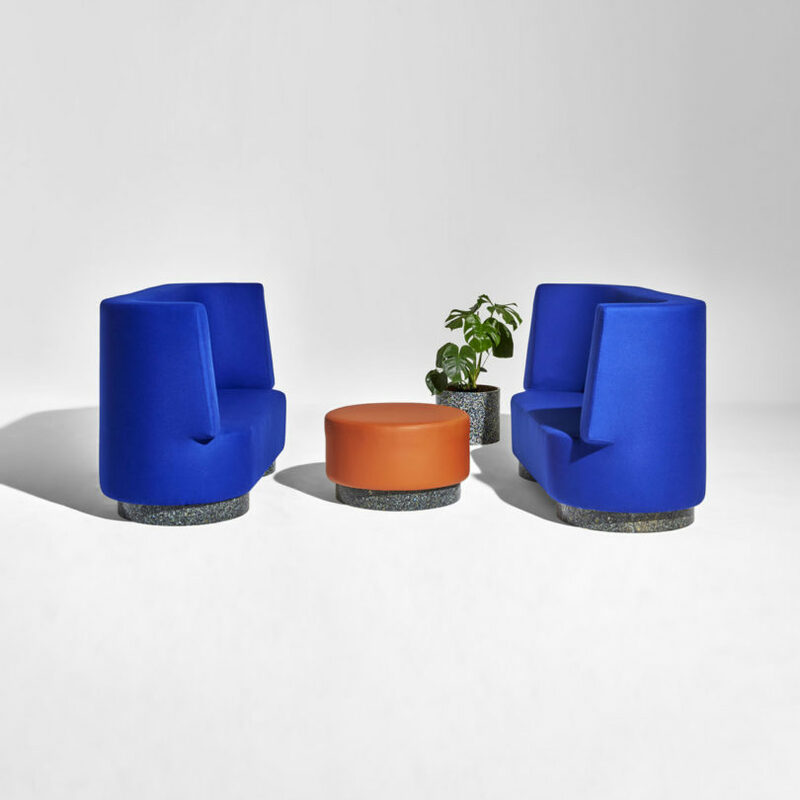 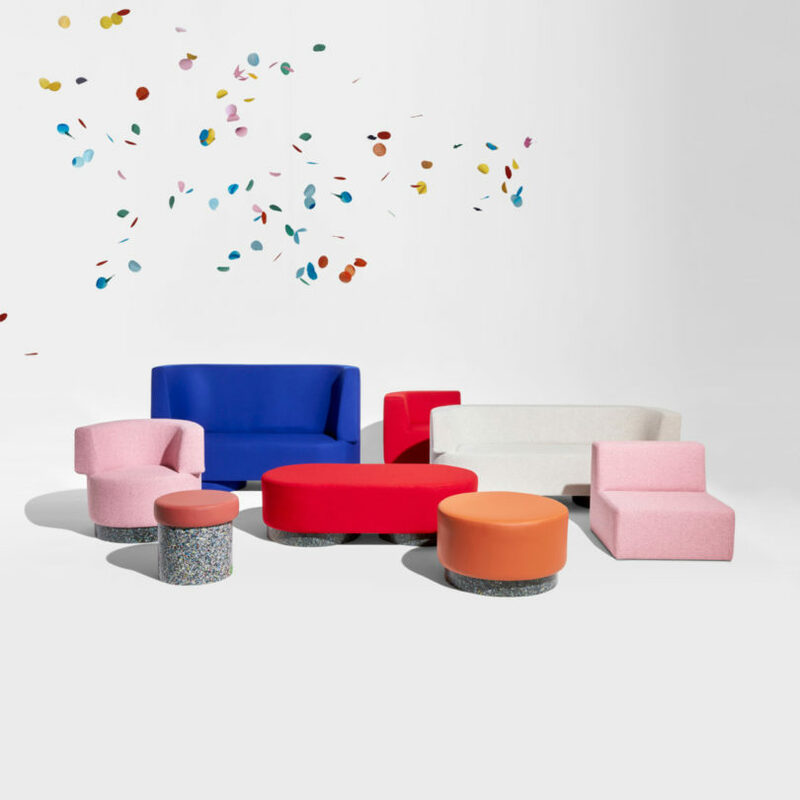 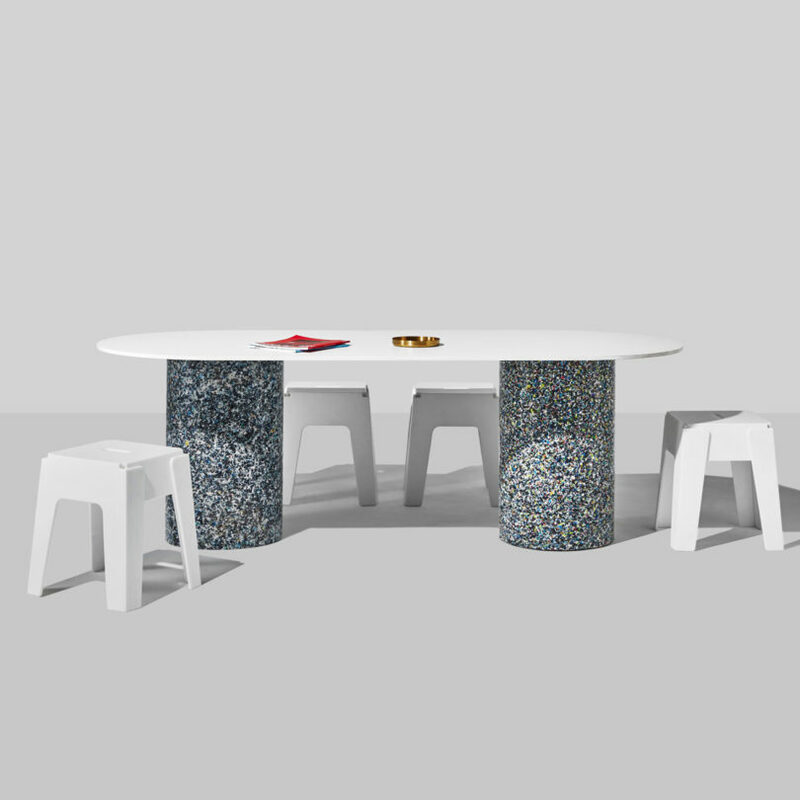 Designed by Sarah Gibson and Nicholas Karlovasitis for DesignByThem, the new Confetti Range consists of tables, stools, benches, planters, armchairs, booths and lounges that use 100% recycled plastic, resulting in a collection that is fun and environmentally-friendly. 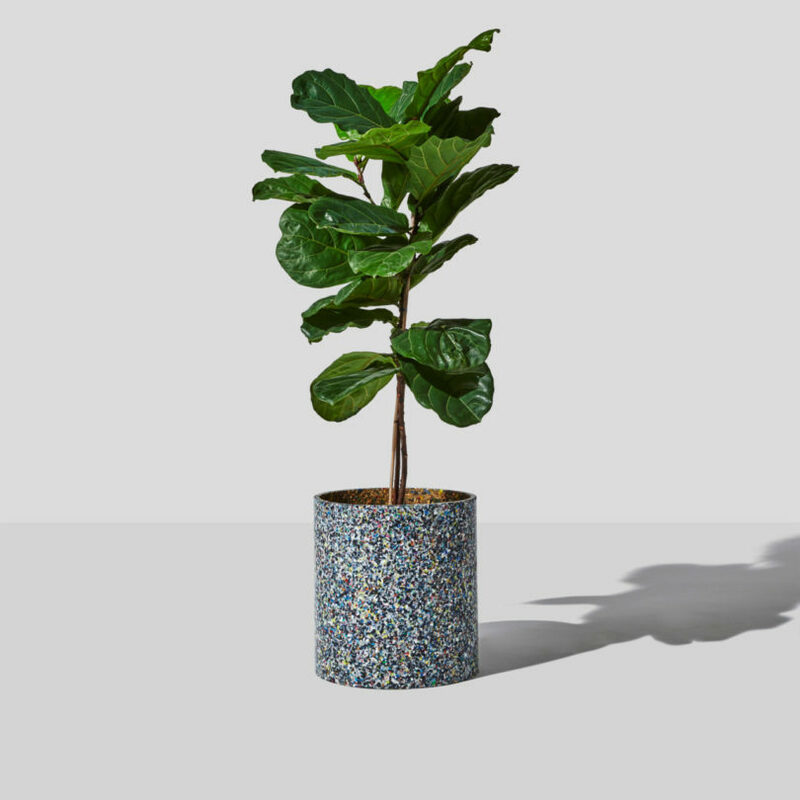 The recycled material is made up of 100% post-consumer and factory waste that is formed into tubes with no added fillers. 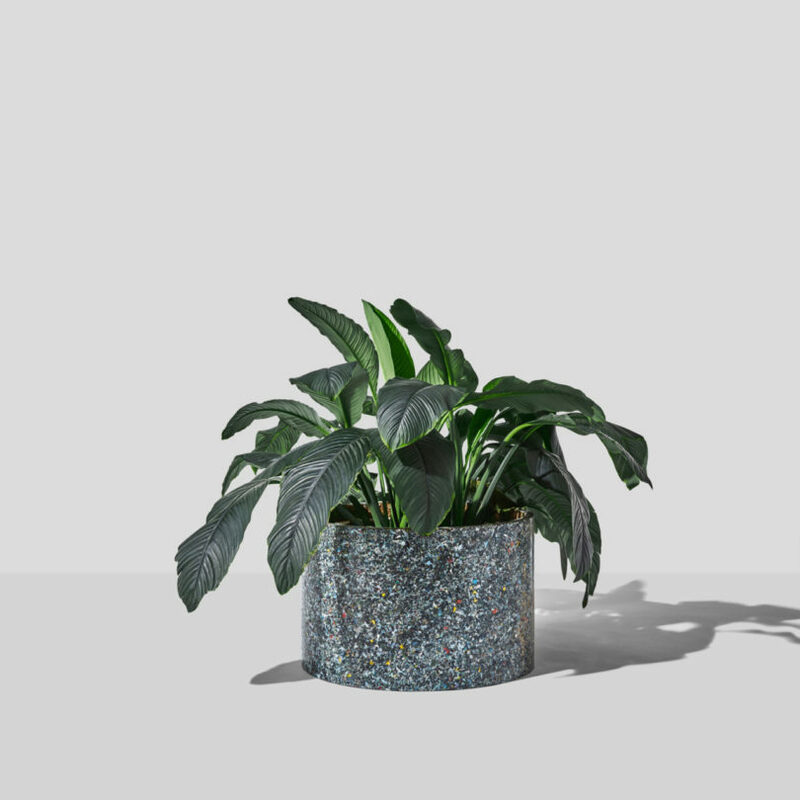 The plastic components of each piece are extremely durable, easy to clean, and have a confetti-like pattern that we think can be seen as a modern, eco-friendly alternative to terrazzo. 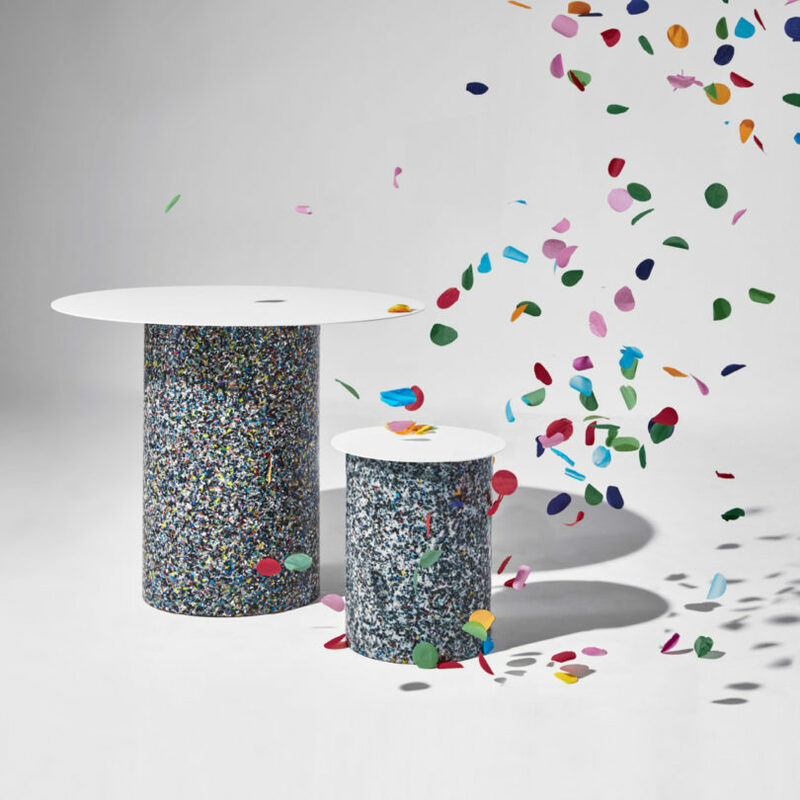 To see more of the Confetti Range, visit DesignByThem.